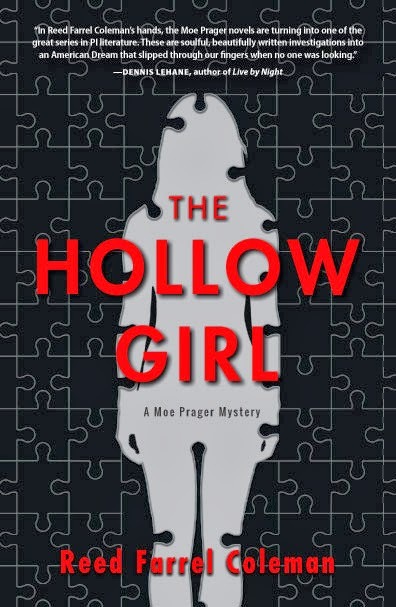 This entry was posted in Adult, Book Discussions and tagged june 2014 books. Bookmark the permalink. It looks like you have some great summer reading ahead of you! I have yet to read The Cuckoo’s Calling, but I’ve heard many rave reviews. Maybe I will pick up this book and The Silkworm this Summer! You have some good books on your summer reading shelf by the looks of things. 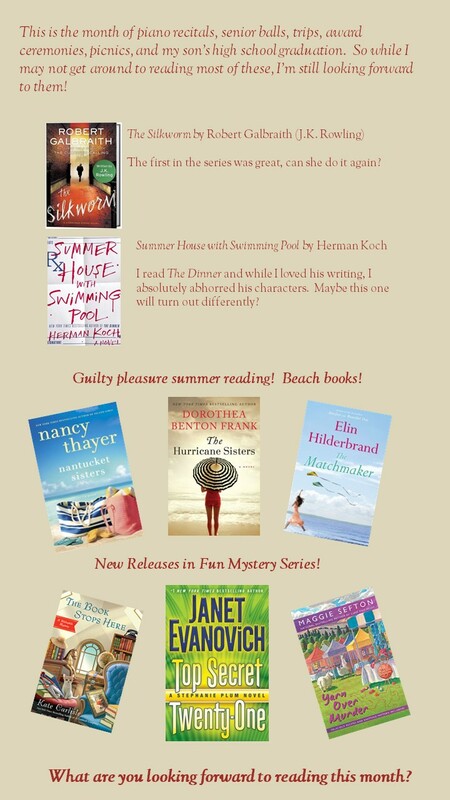 Summer House with Swimming Pool is well worth the read, Herman Koch has the knack of getting under the skin of his readers. I don’t think you’ll like most of these characters any more than the ones in The Dinner though.